Tableau is the most visible component in a huge range of analytics tools that customers use every day to understand their data. Our platform is unique because we allow you to choose the partners and solutions that serve each of your needs best. You've chosen Tableau as your visual analysis and business intelligence platform, now choose the partners that will help you store, manage, deliver and catalog your data most effectively. GCP and Tableau can give you the tools you need to build a flexible and scalable analytics platform. Connect to data sources as diverse as Google Sheets, Google Analytics and Google BigQuery. Then, publish your dashboards to Tableau Server hosted on GCE. AWS and Tableau can give you the comprehensive analytics platform your organization needs. It all starts with direct connections to dozens of data sources including Amazon Redshift, Aurora, and EMR. Then, publish your finished dashboards to Tableau Server or Online hosted on Amazon EC2. 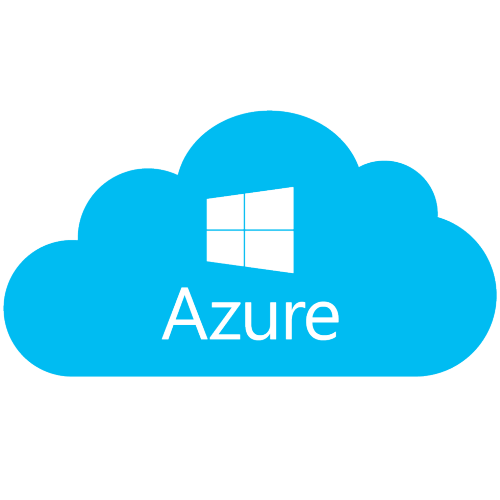 With Azure and Tableau, you can create an enterprise ready analytics platform. Start with connectivity to everything SQL Server, and then publish your finished dashboards to Tableau Server hosted on Azure Compute. 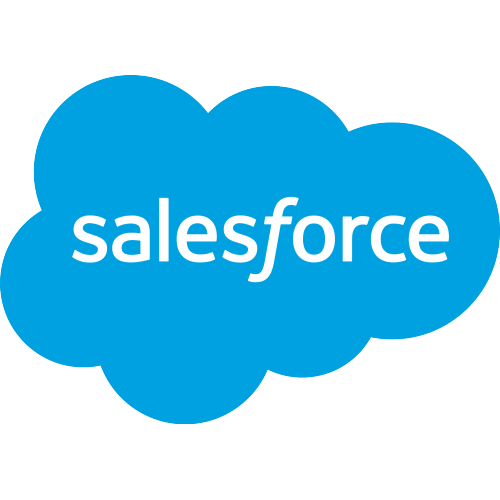 Native connectivity within Tableau to Salesforce, force.com, and database.com means fast performance and to-the-minute numbers. Now you can put that rich customer data to work for your business with analytics for all. BigQuery is an analyst’s dream; we’ve worked with data that’s billions of points in size. You query them and in just a few seconds, you’ve got your answer—unbelievable. And it’s very easy to use. Then, with just a few simple clicks, you can create compelling visualizations with Tableau. Modern businesses need to store and analyze their data efficiently. With Snowflake, organizations have the flexibility they need to scale their datawarehouse up or down as the situation demands it. 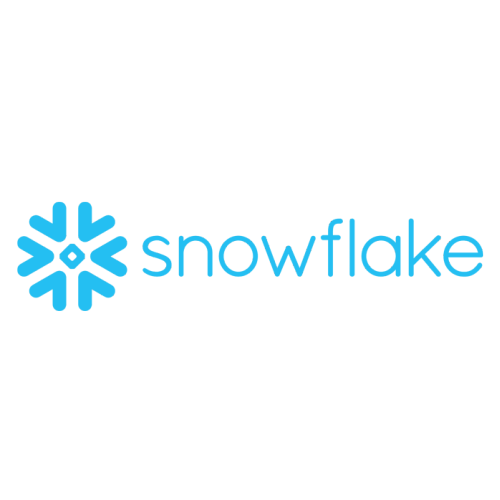 Instead of separating production and analysis databases, Snowflake uses virtual datawarehouses to allow unlimited access and computational power for any use case. Cloudera's performant and multi-faceted data stores make it easy to store and query massive amounts of data. Tableau allows you to answer questions in that data visually and begin discovering new insights in seconds. 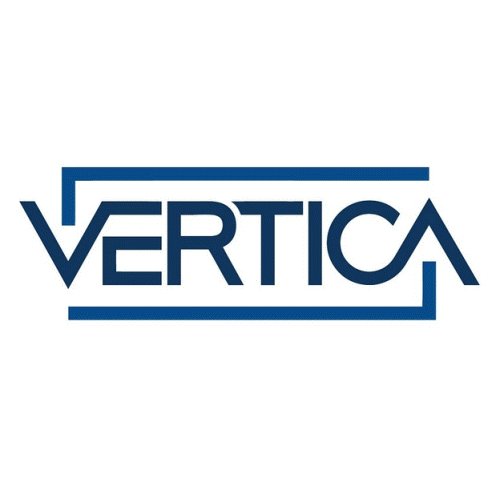 Some of the most innovative companies in the world use HPE Vertica to store and access enormous amounts of data. Tableau connects live to Vertica, delivering speed-of-thought visual analysis across the business—without the need to move data or replicate data structures. Harness the power of your SAP data with Tableau. Connect directly to SAP Business Information Warehouse (SAP BW) and SAP HANA with no special programming or configuration for immediate value, or bring the data into Tableau's blazing-fast data engine for on-the-go analysis. Tableau is the friendliest way for our business to explore data. When you're lost... a visualization can act as a sort of information map. When combined with Snowflake's speed, we can now explore information 10 times faster. Whether you're in the business of analyzing data that includes blending and preparing data from disparate sources, or your main role is to partner with the business to provide governed data, together Informatica and Tableau can help. Powerful data visualizations require rich, perfected data sets. 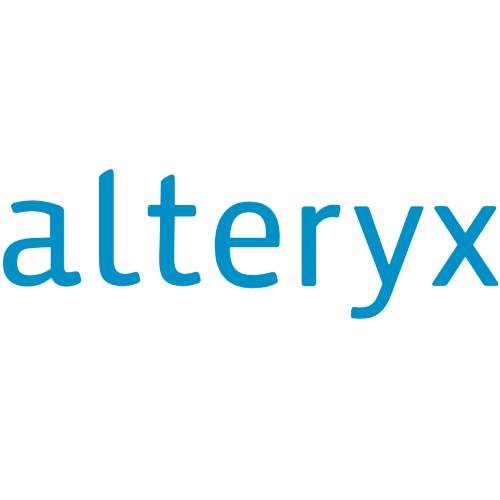 Alteryx empowers analysts with a re-useable workflow for self-service data prep, so that they can spend less time preparing data and more time visualizing and analyzing data in Tableau. 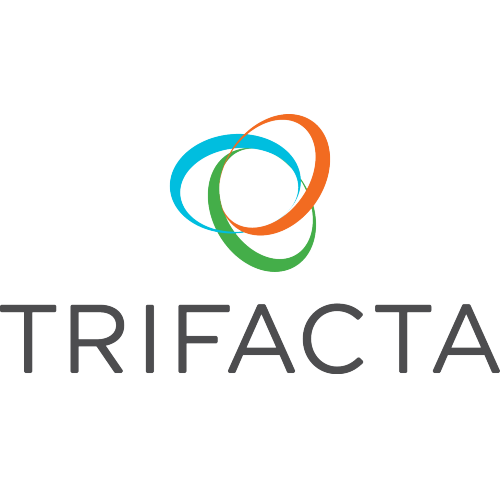 With Trifacta’s data wrangling solution, Tableau users are able to more effectively explore and prepare raw data sources into clean, well-structured outputs for downstream visualization and analysis in Tableau. Together, they're your complete analytics solution. The Alation Data Catalog is where everyone can find data for re-use. Alation automatically indexes Tableau workbooks, dashboards and data sources alongside raw database tables and Hadoop files. You connected two huge production environment systems [in Alteryx] in eight hours…and suddenly you've got stuff that they couldn't do for two years with an entire IT team.